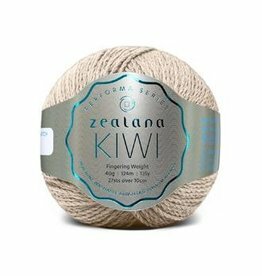 Brushed to a downy softness, Fern is a matte cot ton yarn, spun from 100% certified organic fiber. 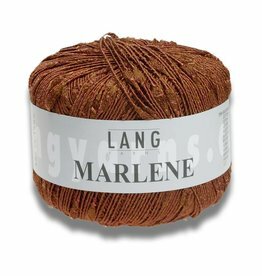 True cable-plied construction ensures even, open stitches and a light weight fabric with impeccable drape. 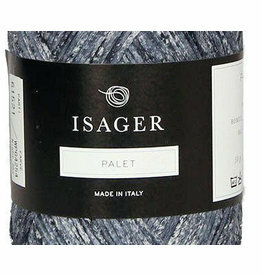 This yarn is multi coloured in combinations that go really well with the other Isager yarns. 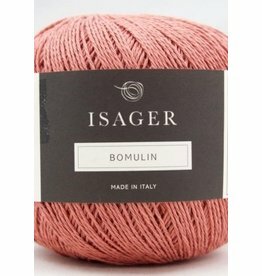 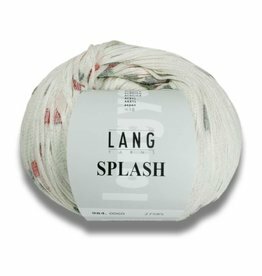 It is a wonderful yarn to knit and is an ideal yarn both for adding that little extra and used individually. 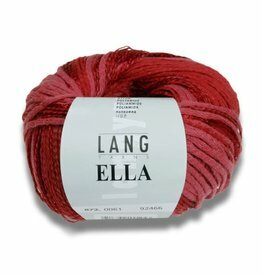 Fine, elegant texture effect yarn with variation in yarn structure. 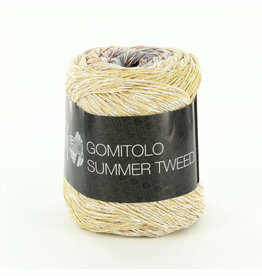 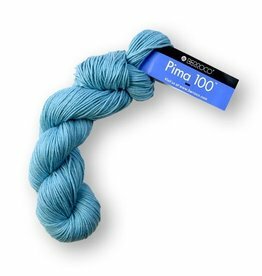 Matt/shiny and transparent/opaque elements give character to this classy yarn.